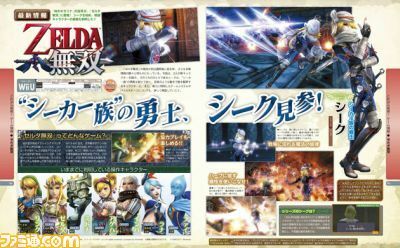 It has been revealed in the latest issue of Famitsu that Darunia, Princess Ruto, and Sheik will all be playable in Hyrule Warriors. All of these characters are from Ocarina of Time 3D and should prove interesting to find out what kinds of attacks they wield. 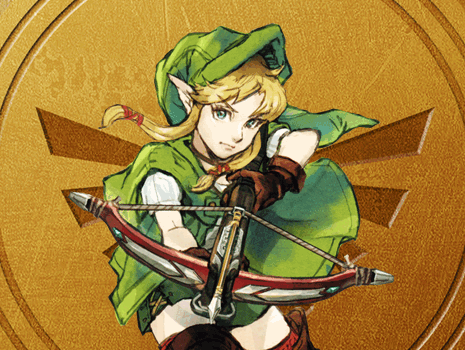 It has also been revealed that Lana and Impa will have at least 2 additional weapons that have yet to be announced. Gold Skulltulas will also make an appearance in the game in some form. The full issue of Famitsu is set to release in Japan later this week.